It’s worth noting that Procne was the only child-server not punished by the gods for her actions; to aid their escape from Tereus, Zeus turned her into a swallow and her sister into a nightingale. Being turned into a bird is perhaps ambiguous — reward and punishment — but it mostly depends on the type of bird. 4. 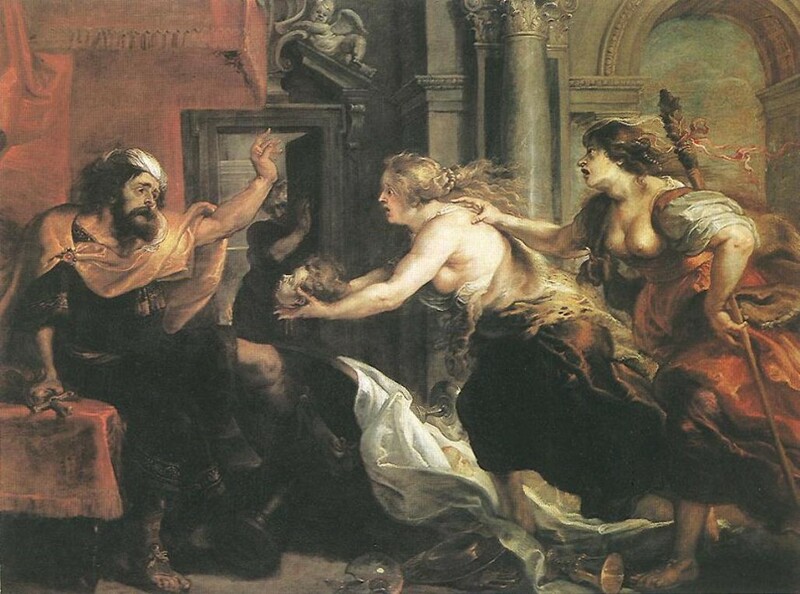 Atreus was angry at his brother Thyestes for many reasons, including sleeping with his wife and trying to steal his throne through an absurd wager involving a golden sheep, which was perhaps the dumbest ruse in ancient history. 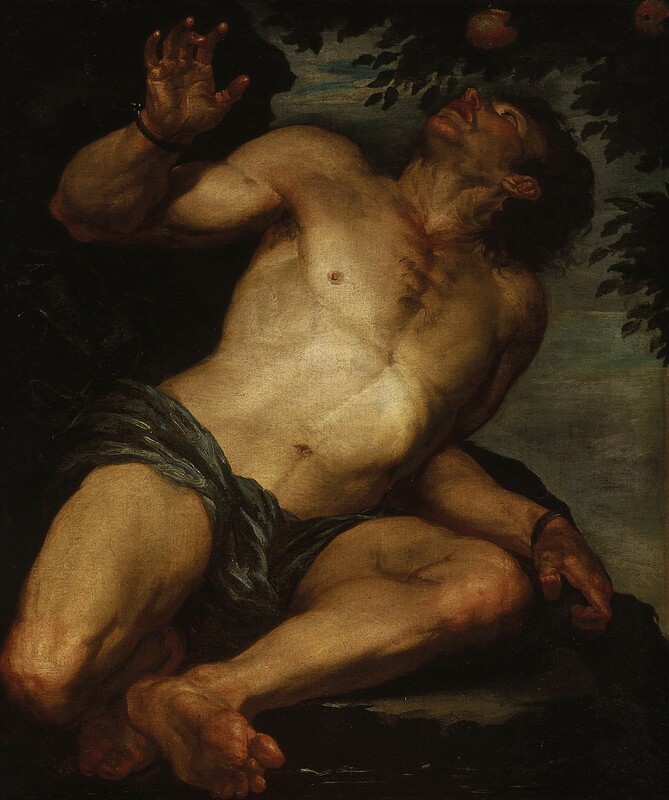 To get his revenge, Atreus murdered Thyestes’s two sons and served them to Thyestes at a banquet. Wikipedia assures us, “This is the source of modern phrase “Thyestean Feast,” or one at which human flesh is served,” though a Google search for the phrase “Thyestean Feast” mostly turns up references to a now-defunct black metal band of that name from Finland. 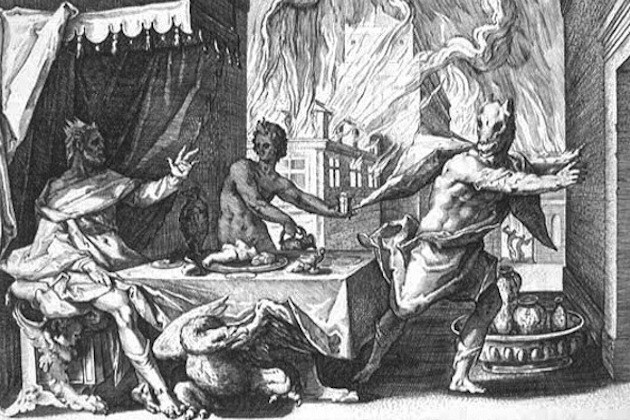 Much grief might have been spared had Thyestes kept in mind this simple trick: If you must attend a banquet thrown by your greatest enemy, keep a close and constant visual check on your children at all times immediately before, during, and after the meal. 3. The elder god Cronus decided to eat his own children as a preemptive strike, having learned that they were destined to someday overthrow him as he had overthrown his own father, Uranus. Father to Demeter, Hestia, Hera, Hades, and Poseidon, Cronus ate each immediately after they were born, because better safe than sorry. However, his wife Rhea managed to save his youngest son, Zeus, by replacing the baby with a stone wrapped in a blanket, which Cronus swallowed instead, because Cronus was not a details guy. Many foundational myths exist to reinforce cultural values or to impose restrictions on antisocial behavior. The fact that Greek myths were constantly teaching the same lesson about not eating your kids betrays a real societal fear that everyone would eat their kids at the drop of a hat if not explicitly and repeatedly warned otherwise. 2. This is hands-down the worst reason to eat a kid. Tantalus, Zeus’s loser son, decided to kill his son Pelops and serve him to the gods to test whether or not they were really omniscient. The important thing to understand here is, Tantalus could have done literally anything to test whether or not the gods were omniscient. He could have asked them to guess how many jelly beans were in a jar. He could have challenged them to a game of three-card monte. He could even have cooked someone else’s kid. This is proof that killing and eating your kids was the go-to solution for problem-solving in ancient Greece. Tantalus looked around for something he could chop up and put into a casserole and the first — the only — thing he thought of was his own son. When all you have is a hammer, I guess. 1. 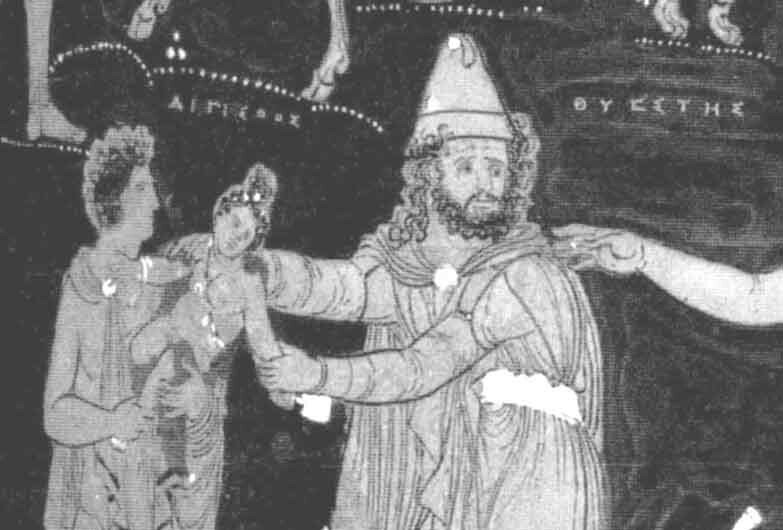 Lycaon also served a child (his grandson, Arcas) to a god (Zeus) to test if he was really omniscient. So that happened twice. Zeus didn’t fall for it, not because he is omniscient, but because around Mount Olympus this was already a completely hackneyed trick. “Made you eat your kids” was the “your shoe’s untied” of the ancient world. As punishment for his embarrassing party foul, Zeus murdered Lycaon’s fifty other sons, which doesn’t seem so terrible considering how disposable Lycaon considered his sons to be, and then turned him into a wolf, which also doesn’t seem so terrible, because wolves are cool.